This is exciting! Last night I got my first LEGO press release as a Recognised LEGO Fan Media site. I wasn’t allowed to talk about it for a while, but here it is! You’re reading it here, first! 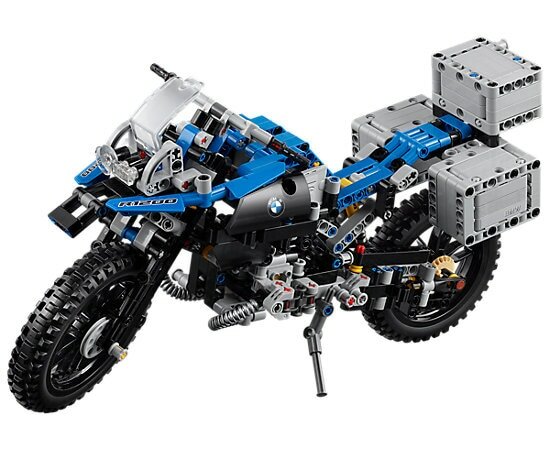 On January 1, this year, LEGO Technic, in partnership with BMW Motorrad released the incredible 42063: BMW R 1200 GS Adventure – a stunning 603 piece model of a very striking motorbike. 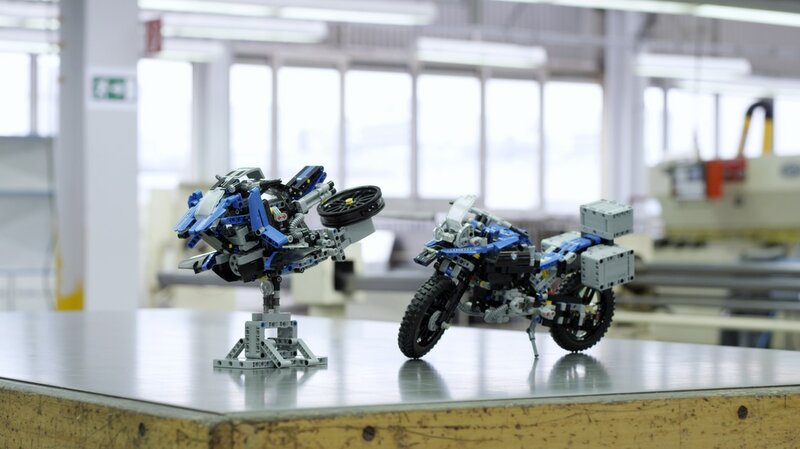 It’s a historic release as it was the first time a motorbike manufacturer has co-developed a LEGO Technic set. Well, they’re at it again – historic announcements, that is – a B-model was crafted, and was officially presented today during the LEGO World event in Copenhagen, and it’s a release like no other, as it’s futuristic. Now, if you’ve got a copy of the set, this isn’t really news, as it’s included, but it was all very mysterious. 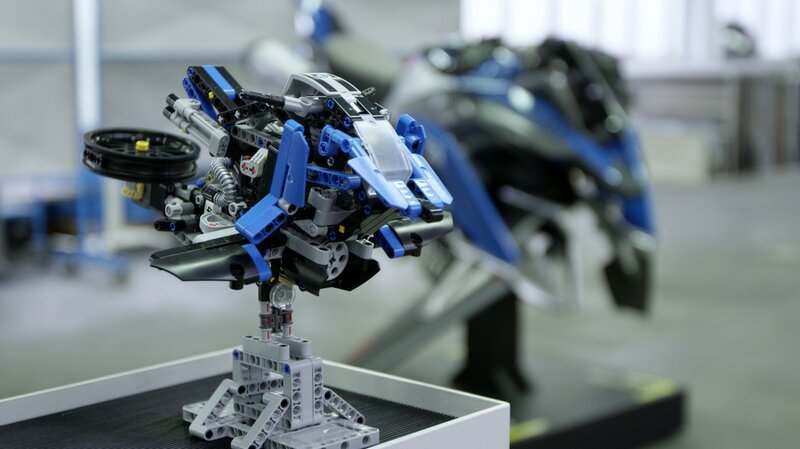 LEGO Technic and BMW Motorrad have developed the LEGO Technic Hover Ride. It was a collaborative project, and they even came up with a life-size replica. 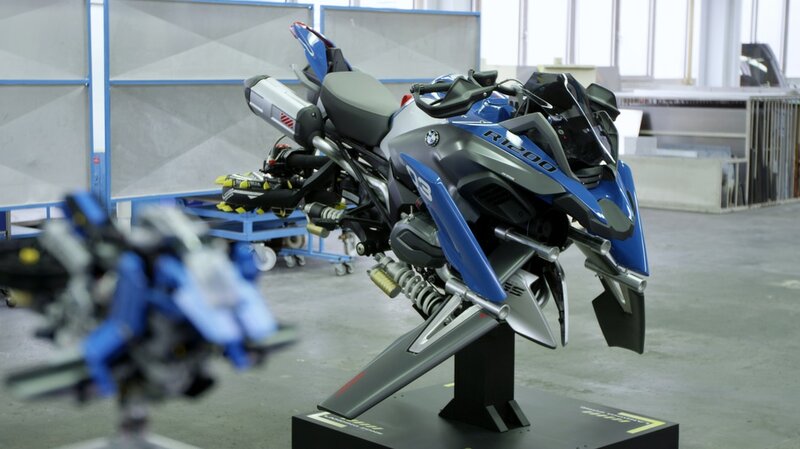 The life size model is travelling around to different locations in Denmark, and the “BMW Welt” in Munich, a museum and specialised building for BMW. Also, due to The LEGO Group celebrating 40 years of LEGO Technic this year, a special printed LEGO Technic element is hidden in the set, which is an excellent surprise! ​You can read the full press release below. So, what do you think? Is it enough for you to get a copy of the set? Let me know in the comments below.